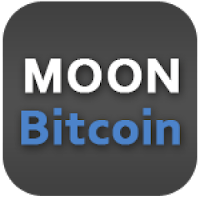 Launched in 2015, Moon Bitcoin is a bitcoin faucet like many other script faucet that exist on the Internet. Very simple faucet to earn bitcoins every 5 minutes. Recommended to make claims every 30 minutes, but they accumulate in any case, even at a speed inversely proportional to the time that elapses between one claim and the other.